Splore 2014 is fast approaching and with great acts like Ebony Bones and Adam Freeland having been so far announced, Splore is once again shaping up to be the best little arts festival this side of the equator. Do check the official site out for more event information and an extended line up. 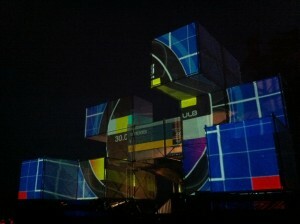 So as we’re busy developing this years stage designs we are now calling for VJ applications to perform. As with previous years, 2014 Splore will have a focus on curating tightly with VJs to musical acts and we are once again calling for some sort of supportive video content to assist with assigning sets. Please include a link or file in your submission – the clip could be something that sums your style up in 10 seconds or a full show reel. 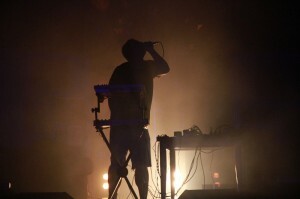 VJ submissions should be emailed to splore@lotech.co.nz with the following info. Please include the word SUBMISSION in the subject. SHOWREEL/CLIP: Either a link or attached file. VJ slots at Splore are extremely limited and we have set a cut off date for submissions of 7 November – don’t miss out. Previous Previous post: (LT) QuickFX Easter Egg – Dots!